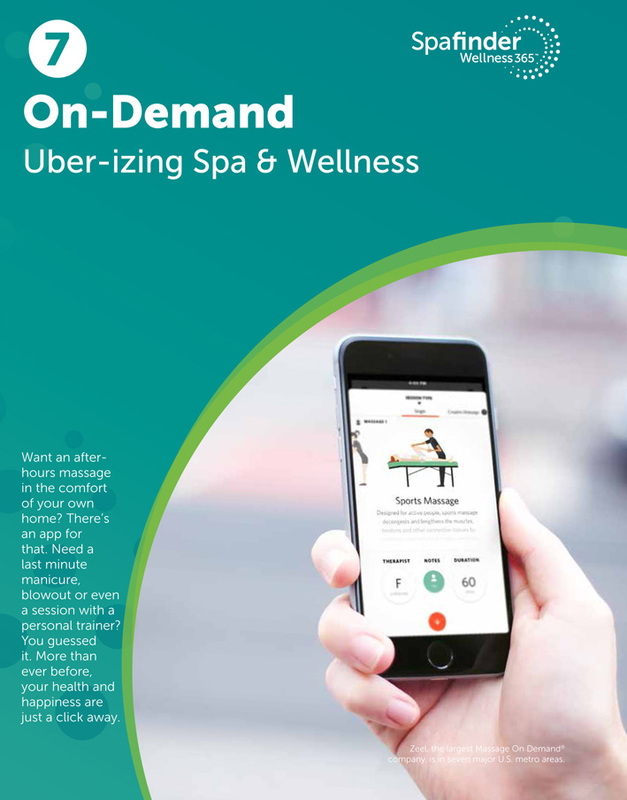 Spafinder Wellness 365™ released its 13th annual Global Spa & Wellness Trends Forecast, the definitive guide to the top ten trends poised to shape the wellness, hospitality, travel and spa industries and chart new territory in wellness for consumers in the new year. 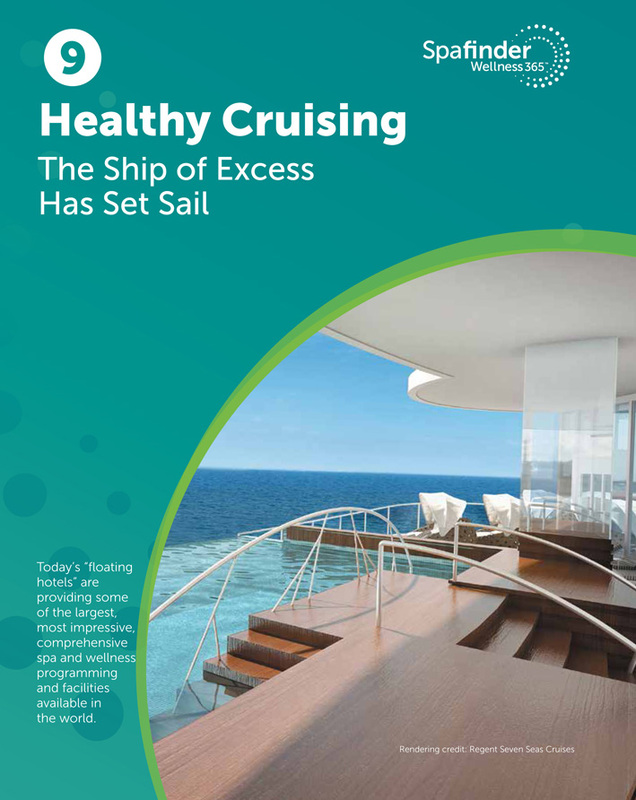 The 2016 Forecast is unique for taking a detailed look at not just what, but why, where, and how, new directions in wellness will evolve in the year ahead. 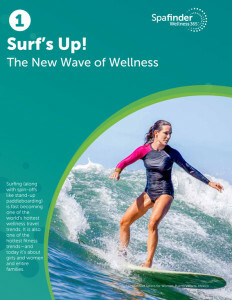 The Trends also reflect people’s ongoing desire to bring more health and wellness into their current forms of escape, including new hybrid sectors of wellness travel (“Surf’s Up! New Waves in Wellness”; “The Adrenaline and Zen Cocktail: Resetting the Mind & Body”; “Well-Fests: Festivals Shift from Wasted to Wellness”; and “Healthy Cruising: The Ship of Excess Has Set Sail”). And with travelers’ unquenchable thirst for ancient, authentic experiences, Mexico will see renewed attention for its Mayan temazcal rituals (“Temazcal [temas’kal]”). Surfing (and spinoffs like standup paddle boarding) is fast becoming a new wellness travel genre. It’s rapidly expanding (to women, families, the wealthy—and in 160 countries from the North Shore to the North Sea) and we’re seeing a wide range of offerings: the cool surf + wellness property (blending spa and wellness offerings with surfing/surf classes, at every price point), an explosion of welcoming all-female surf retreats, and a new wave of surf-simulating fitness classes and wave-simulating surfing parks. Leading the trend: Hotel Komune Bali, which marries “destination spa” levels of wellness with surfing and paddle boarding lessons at a famed wave break, and SurfSet Fitness, which has expanded to 250 studios in 20 countries. 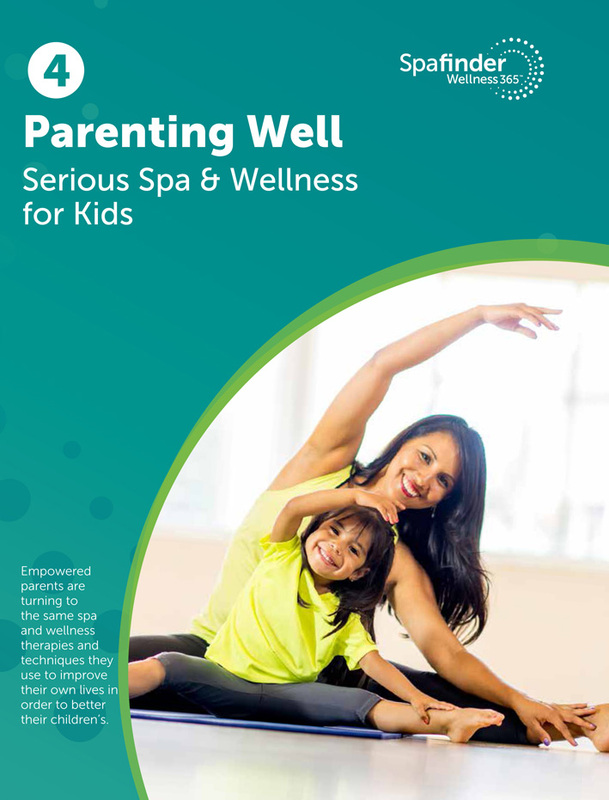 Spafinder Wellness, Inc. is the world’s largest marketing, gifting, incentives and rewards company for the wellness industry and the leading consumer resource for feeling good and living well all year round. With now over 25,000 wellness partners worldwide, including wellness travel destinations, fitness, yoga and Pilates studios, spas and salons, plus access to 4,500 massage therapists through Zeel’s on-demand massage services, millions of people find the resources and inspiration to keep well every day via the Spafinder Wellness 365™ brand. The company’s widely distributed gift/wellness cards are available online and at 40,000-plus retailers worldwide, as well as through corporate incentive/rewards programs. Learn more at spafinder.com, spafinder.co.uk and spafinder.ca.